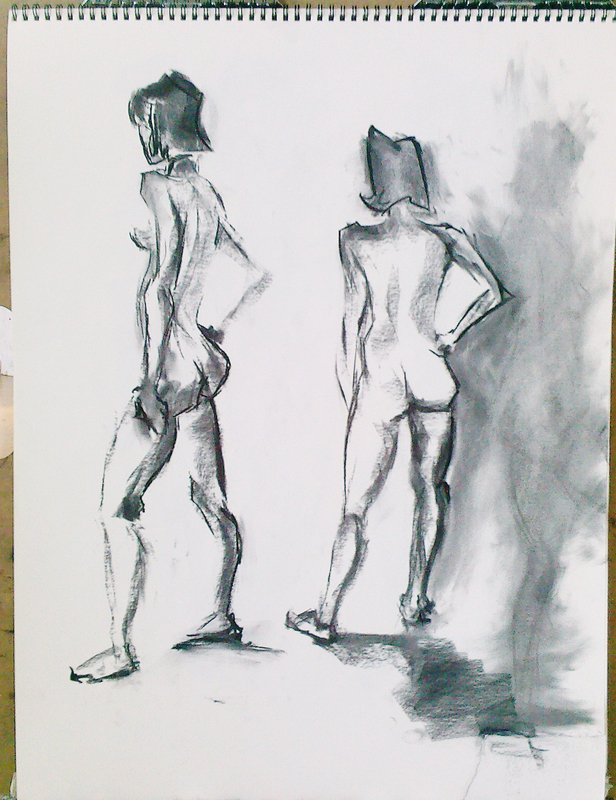 sketchbook: figure drawing feb 5th. . . | andrewANDORU. 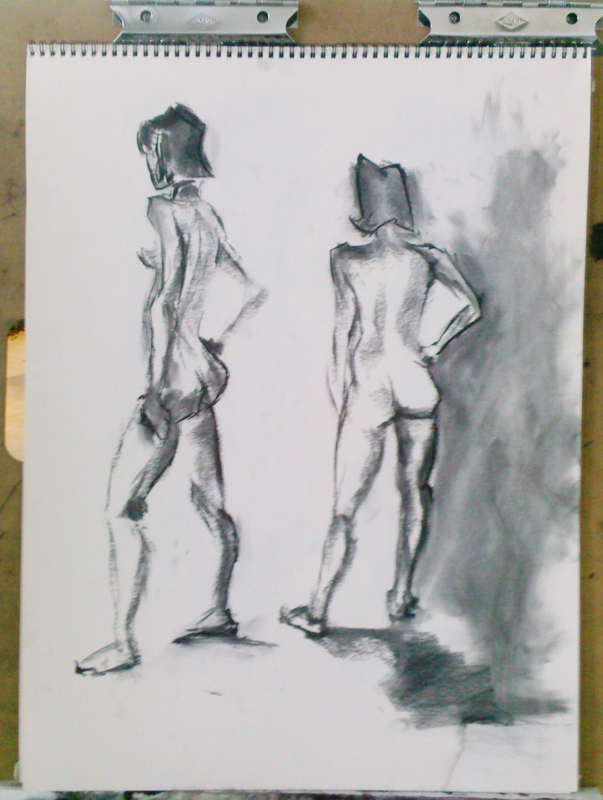 . .
New model, new drawings, I love huge chunks of vine charcoal. I like the bottom two. These all turned out nice. Upper left’s my fave, tho. 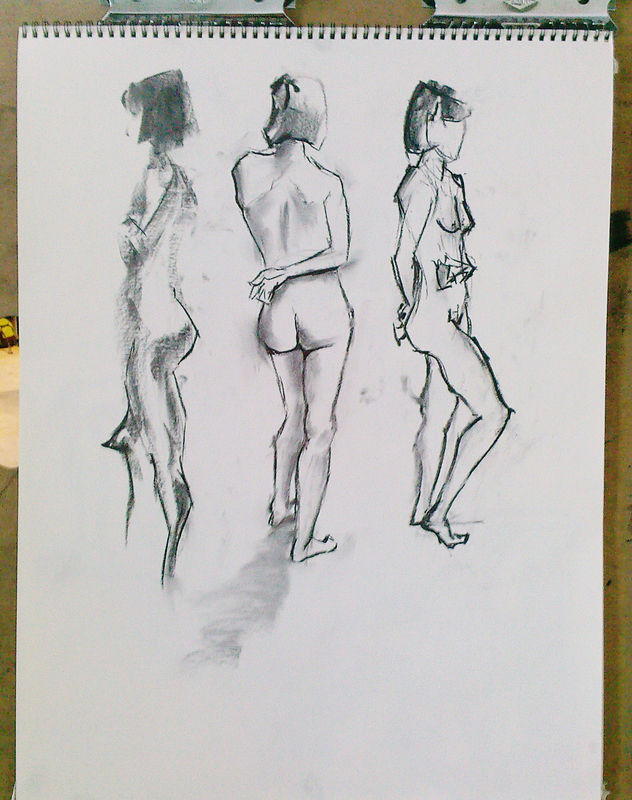 Thanks, I like the middle drawing in the upper left one quite a bit.